University Communications Network > Ask Dr. Universe > Why do stink bugs stink? Adult stink bugs don’t have many predators, in part because of their size and their smell. They can be attacked by spiders, praying mantises, and assassin bugs. The smelly compounds are a defense mechanism, Beers adds. Even if the stink bug might actually taste good to another bug, the predator just can’t get past the smell and may leave its prey alone. Beers and her fellow scientists at WSU got a lot of messages about the stink bug sightings—and the reports continue to pour in, she says. The bugs pose a challenge for farmers. We grow a lot of fruit trees in Washington state. Do you have a favorite fruit? Farmers work hard to bring us the best apples, pears, and cherries. But stink bugs can be a real pest. Brown marmorated stink bug. Credit: Betsy Beers. If you have friends in Washington state, you can let them know they can report stink bug sightings to our researchers. 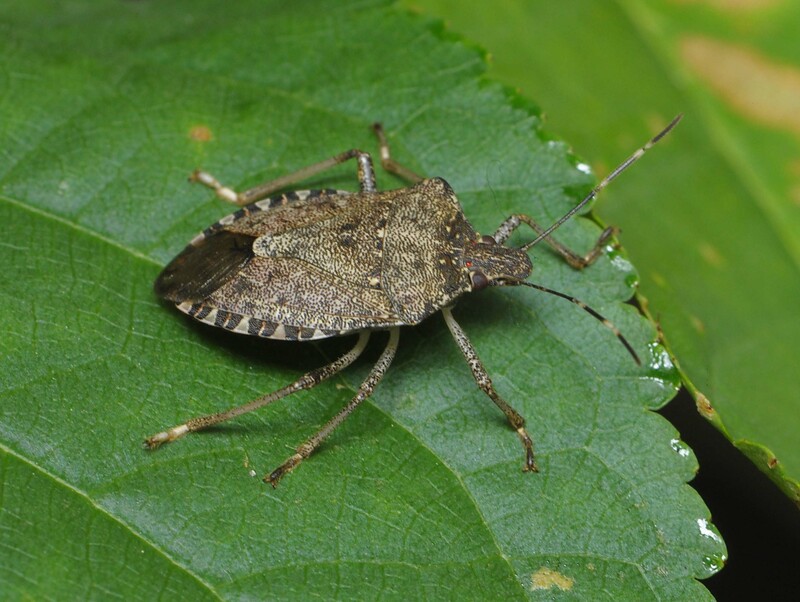 You can identify a brown marmorated stink bug by its six legs, two antennae with white stripes, and its shield-shaped body. Here’s a photo. After you find one, snap a photo and include it in an e-mail with your name, the date you found it, and where you found it. 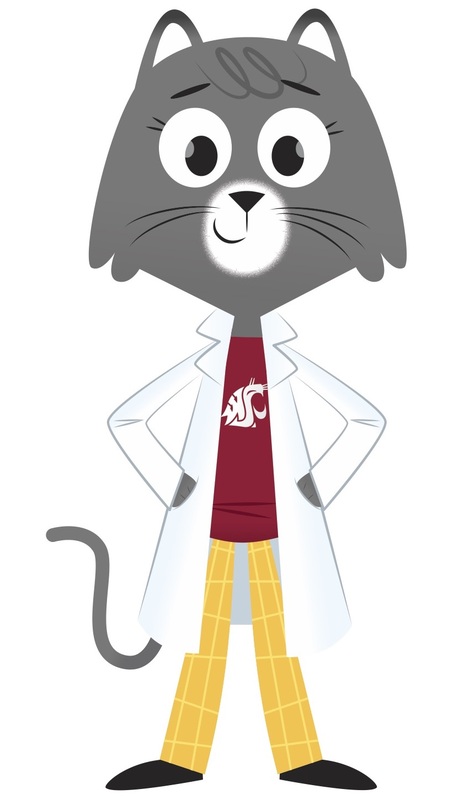 You can send your findings to tfrec.reportbmsb@wsu.edu. Have fun practicing your stink bug sleuthing skills, citizen scientists. « How do bees make honey?